I love the headstone! And those fun food items make it way better!! And...very nice blue color in the room! I don't know if we'll get the boys' room painted at all but it is fun to look at the million different colors of blue and have my head spin... :) Great job! 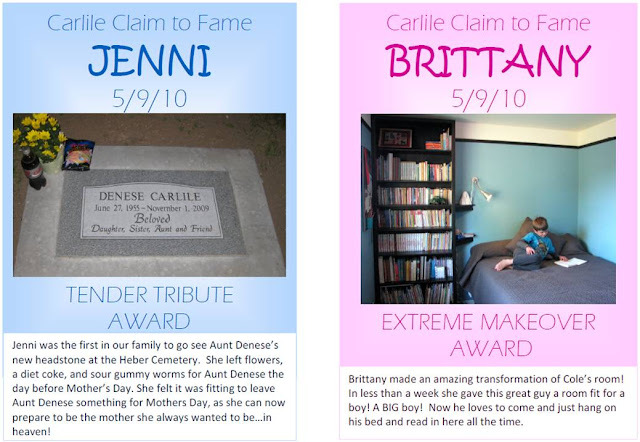 i love how you do the "awards" on your blog. thats really cool. 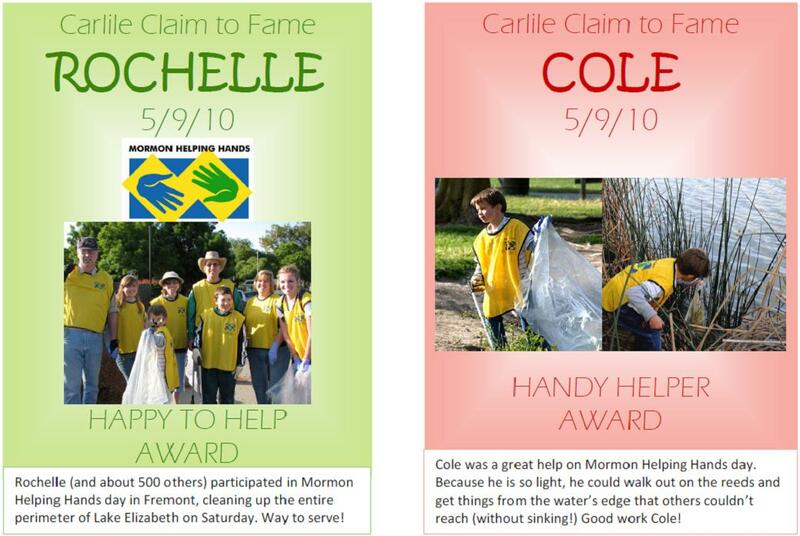 glad you guys did the Helping Hands. That was such a big project!